6.4.2 Representatives of Athletics Interests . . . it’s not just for donors! Count me among those who previously thought that one had to make a financial contribution in order to be considered a “booster” (for NCAA compliance purposes). Please see the note below from LSU Associate AD for Compliance Bo Kerin regarding message boards and NCAA rules regarding communication on those sites with fans and prospective student-athletes. We ask in an effort to educate or fans that you please post the following message to your site. Please be cognizant of these rules and refrain from engaging in chat room sessions, posting messages on a recruit’s Web page or engaging in “Q & A sessions” with recruits on message boards. By avoiding these activities, you will be assisting LSU in maintaining compliance with NCAA rules. Thank you for your cooperation in this matter and for your continued support of LSU Athletics! 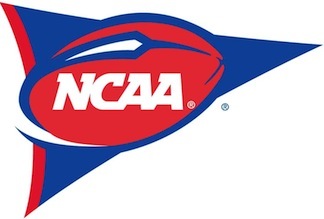 This entry was posted in 2013, Footblaw, NCAA by Travis Normand. Bookmark the permalink.